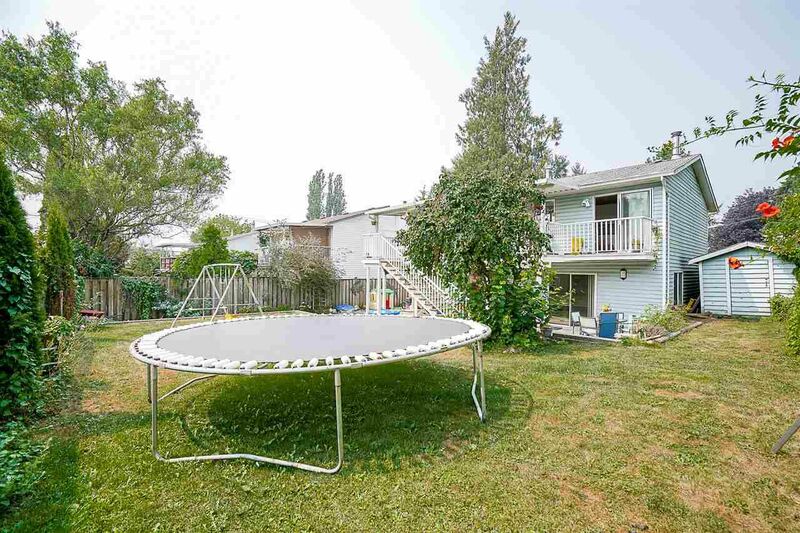 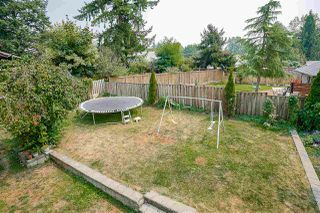 Well-maintained 4 bedroom basement-entry house situated on a 7,284 SqFt lot in the heart of Maple Ridge. 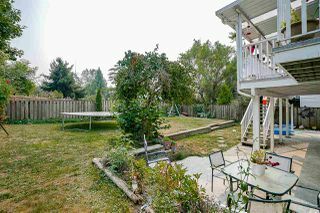 3 Bedrooms on upper floor and 2 finished rooms in the basement that can function as bedrooms or rec room. 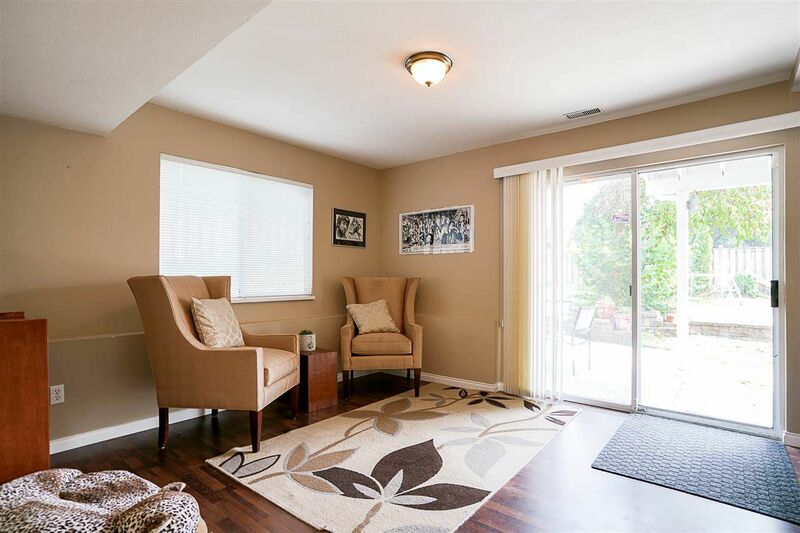 This home features a cozy wood fireplace & gleaming modern laminate flooring throughout for your family to enjoy. 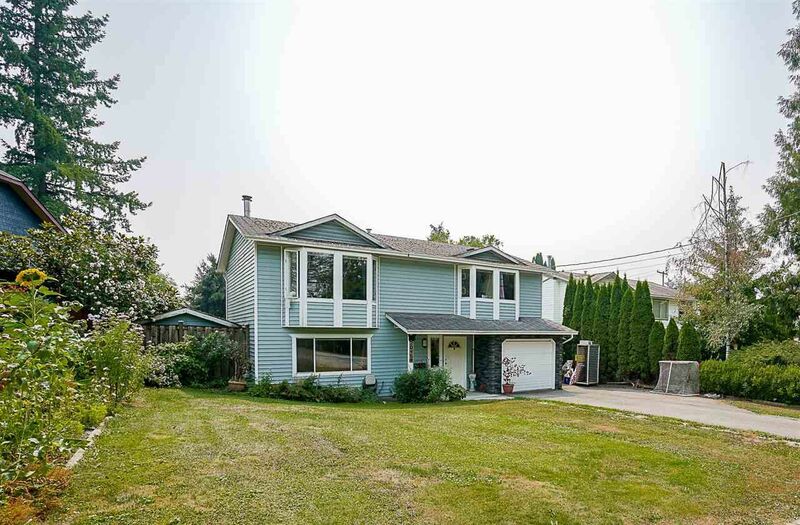 House is bright with its large windows & SE exposure. 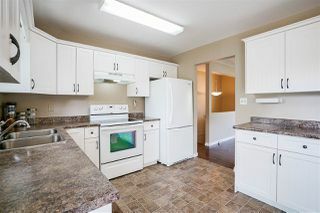 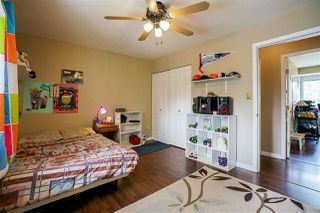 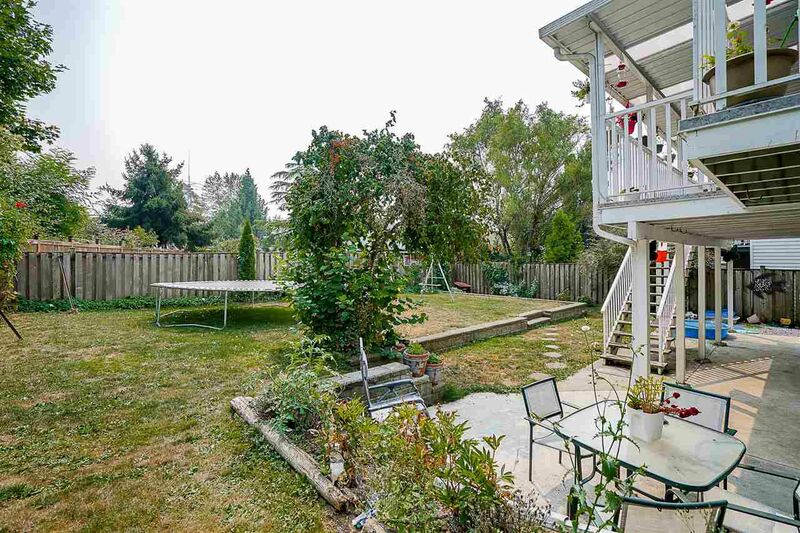 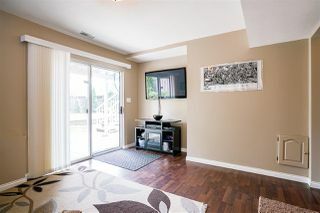 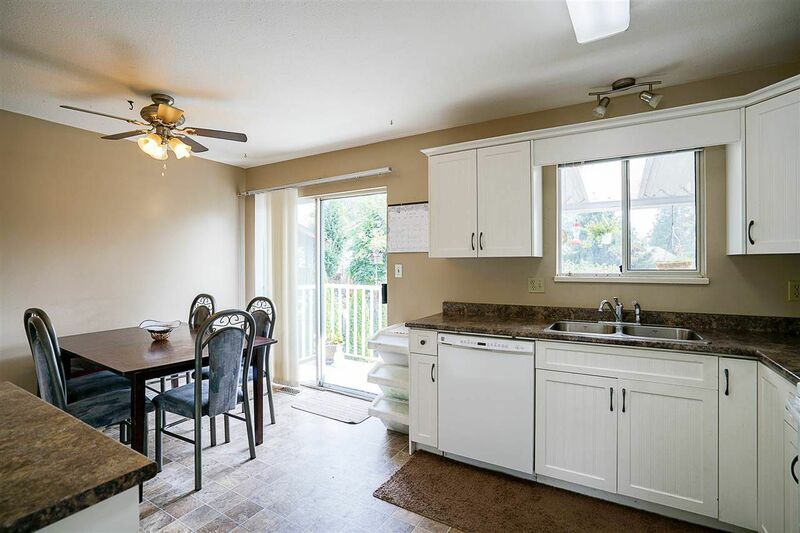 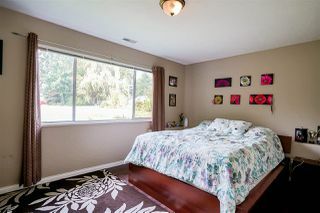 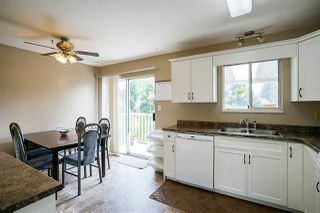 The kitchen & dining overlooks your large private yard w/ an updated covered back deck & 8x12 garden shed. Possible rental income as this home has suite potential w/ its own separate entrance. 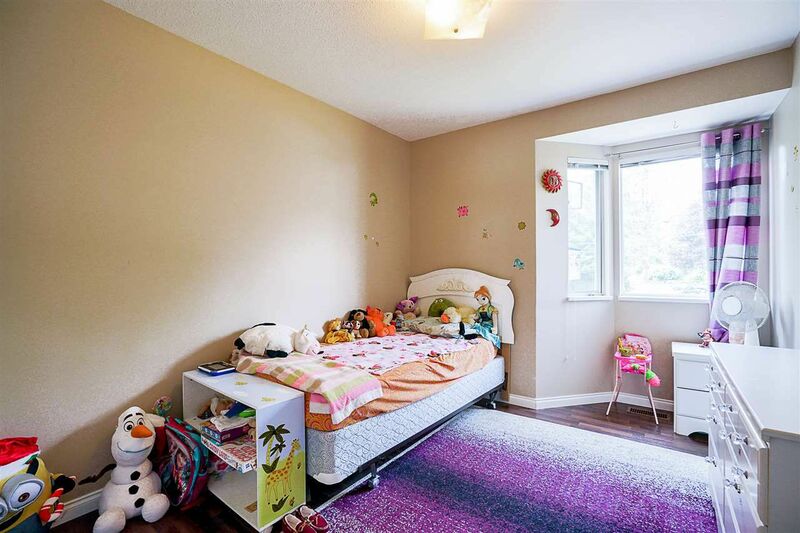 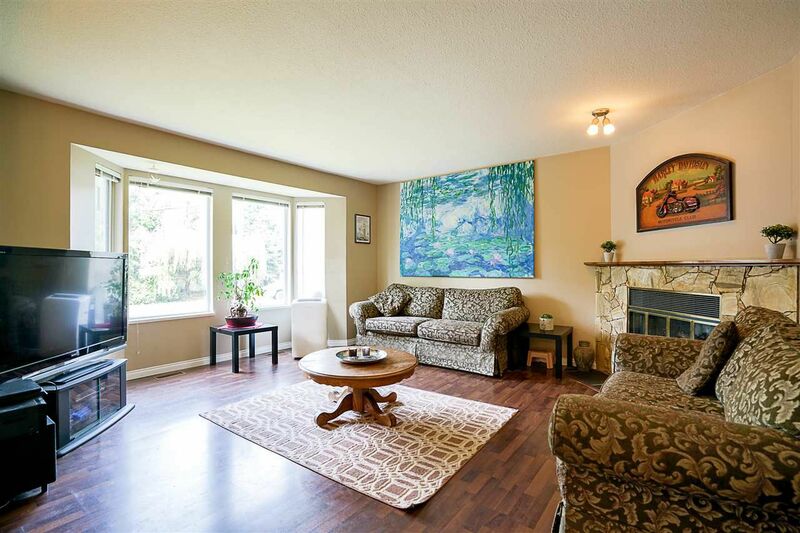 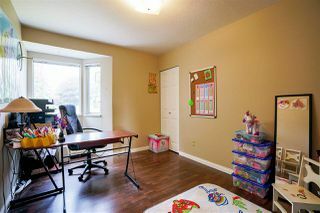 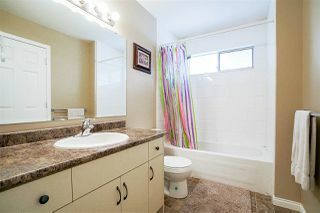 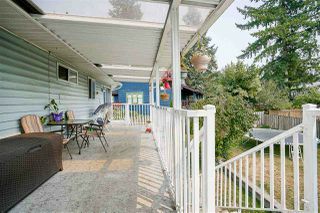 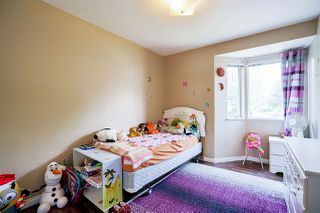 In an excellent location w/ easy access to Lougheed hwy, Golden Ears Hwy & West Coast Express. Close to Shops, Hammond Elementary (1 block away), Maple Meadows Station & Golf Course.